Career highlight! 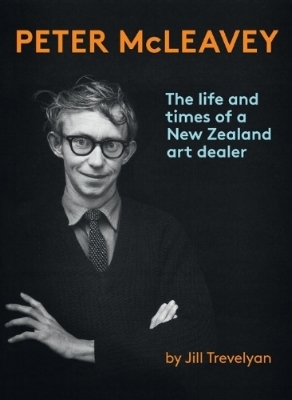 I am extremely proud to have directed the marketing and delivered the launch events for this superb art biography for Te Papa Press. It was awarded the supreme Book of the Year prize at the 2014 NZ national book awards, which caused some kerfuffle at the time since that was the year The Luminaries had won the Booker. Separately, I was commissioned to cover the awards ceremony for BooksellersNZ, and had the opportunity to briefly interview Kim Hill (one of that year's judges), which was a real thrill. I ran a publicity campaign for New York Pocket Book by Paula Green on behalf of publisher Seraph Press. I was thrilled when, in 2017, Paula was awarded the prestigious Prime Minister's Award for Literary Achievement. I ensured that she had a profile in the national media – interviews in the NZ Herald and on RNZ National, amongst other things – to celebrate this lifetime award. Author-publisher Sarina Dickson attended my publicity workshop at the NZ National Writers Forum and then hired me to act as a consultant for Kōtuku Creative and to run a publicity campaign for He Tai Pari / Rising Tide. I am proud to be helping out with this wonderful resource that is making a real, positive difference in the lives of anxious kids. Lift from the knees! was our cry at Te Papa Press as we worked on this magnificent, enormous publication. Engage the core! The Fishes of New Zealand weighs 11 kilos in four hard-back volumes covering every known species of fish in the waters of Aotearoa. I ran the publicity and promotions; my favourite part of which was discovering some of the weirder NZ fish names – Cryptic hagfish, False oblique hatchetfish, Gollum's galaxias, Phantom bristlemouth. As well as being covered by mainstream media, this book was of course popular in the (extremely numerous!) venues dedicated to fishes and fishing in NZ and Australia. Great fun to work on. 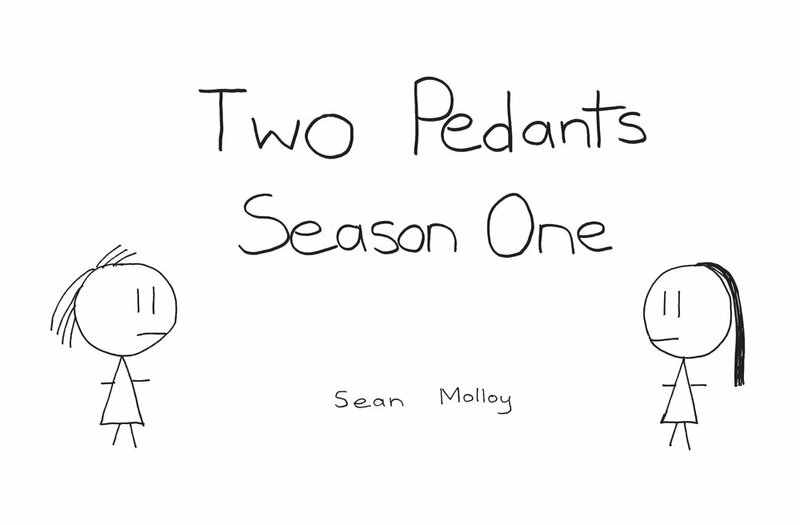 I ran the publicity for this collection in book form of the popular webcomic Two Pedants. It was reviewed in various places, including Canvas and NZ Herald, and for this particular book I also took the tack of suggesting the creator draw bespoke comics for various publications. This worked really well, and Sean ended up making special comics for NZ Listener and Capital magazine (see p. 89 at the link), amongst others. One of the market gaps I've noticed open up in the past few years is traditionally published authors needing extra marketing and publicity support. With the current squeeze on the book market, publishers aren't always resourced to give each title the attention they'd like. In this case, the authors approached me to give their book, which had come out a few months prior, an extra promotional boost. Mainstream media often won't touch what they consider ‘old news', but in spite of this I managed to get The Spinoff to run an extract, and a review in North&South. Mostly I focussed on getting news of the book out to organisations who work with migrants; a strategy which worked well.